This entry was posted in Pixel Scroll and tagged Back to the Future, Bob Gale, C.S. 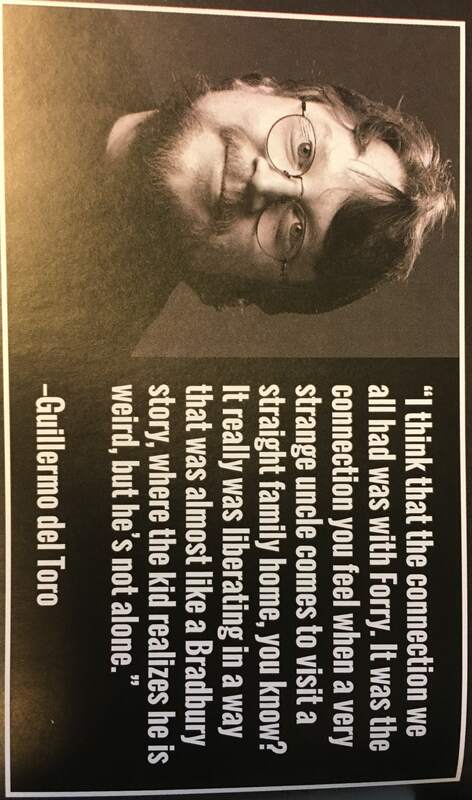 Lewis, Camestros Felapton, Dave Lally, Doctor Strange, Gordon Eklund, Guillermo del Toro, Harry Potter, Icecon, Indiana Jones, Infogalactic, John King Tarpinian, Mark-kitteh, Matthew Bowman, Nicholas Whyte, Rampant Manticore Awards, Ray Bradbury, Sarah Gailey, Star Wars by Mike Glyer. Bookmark the permalink. But Kurt is correct. We’re rude and aggressive and have little patience with the timid habits of tourist drivers who should have parked their cars and used the T (really, you will enjoy your visit to Boston much more that way), but we know exactly what we’re doing. And that’s reflected every year in the auto insurance industry’s reports on traffic safety statistics. We’re among the best in the country in that ranking, every year. But visitors (a term which doesn’t include anyone from southern NH, who are locals) really should not drive in Boston. You will hate it, and hate our city, and probably our whole state, if you do. You will think we are terrible people. And you might get hurt! A lot of what we do works because we know exactly how our paved-cowpath streets work, and how the other cars will behave! I have an Audible credit sitting around doing nothing. Anyone want to toss out any suggestions? I get that history (now, being made aware of it). My criticism of Boston teams has no basis in racism, nor anything other than an (intended) ribbing of franchises that have the gall to think they can hold a candle to my chosen faves. I will, I think, now confine my well-intentioned ribbing to in-person situations (except perhaps for the inevitable crowing if/when a NYC or Philly team happens to win a championship against a Boston team). It is always correct to cheer for your own favored teams! @lurkertype: IMO, the majority of Bostonians lead drives of quiet estivation — thus aggravating the ones who are actually paying attention. Even during rush hour I always see people who have no understanding that first you match speed with the highway traffic, then you move from the on-ramp into the traffic. 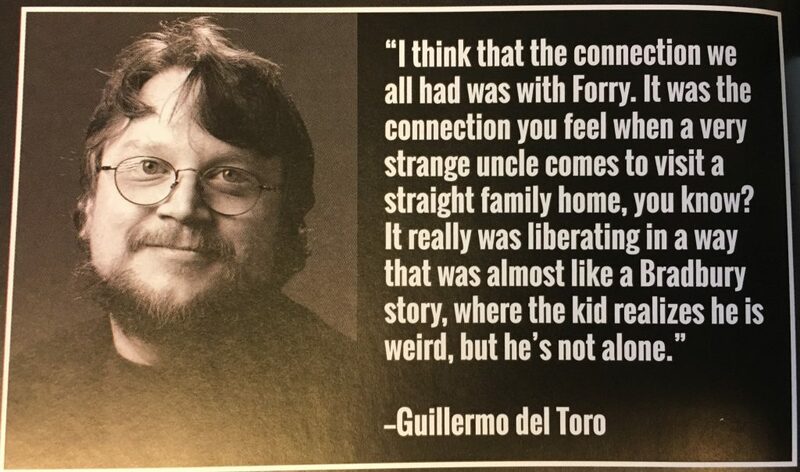 Is the meaning “last print issue” of FAMOUS MONSTERS that Forry edited? Saw it on the news stands a few months ago.